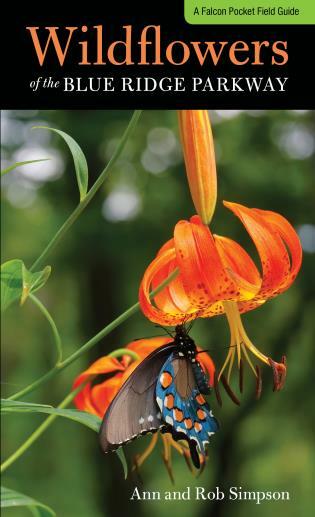 Ann and Rob Simpson are professional photographers, biologists, and authors, as well as noted national park experts. 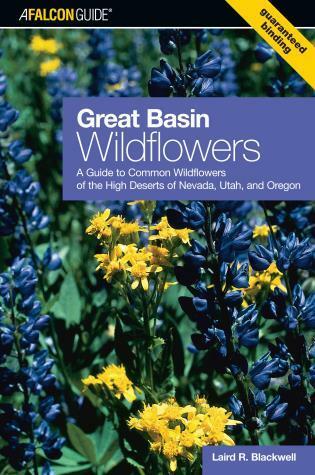 Their books include Yellowstone National Park Pocket Guide and Yosemite National Park Guide (both FalconGuides) and Born Wild in Shenandoah; and their work has been published in numerous magazines including National Geographic. 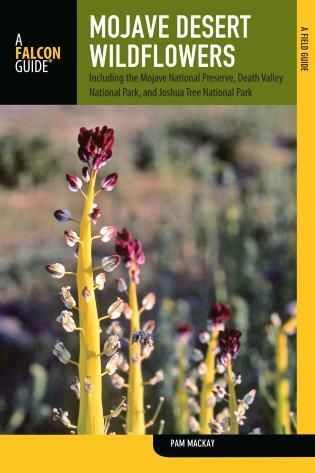 The book includes full-color photos and easy-to-understand descriptions. 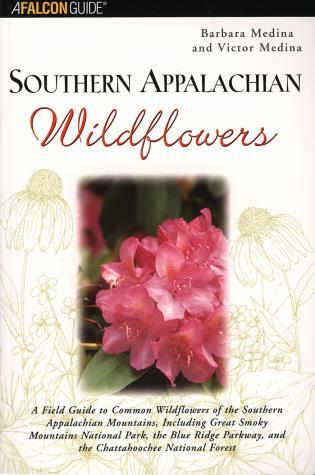 Wildflowers of Shenandoah National Park arranges species by color and family to aid in quick identification. 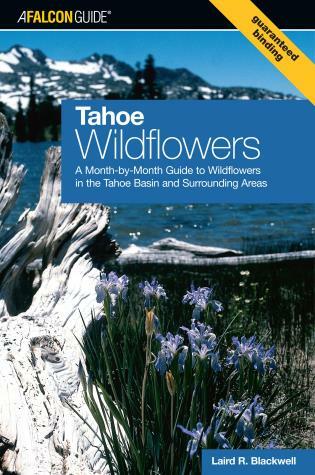 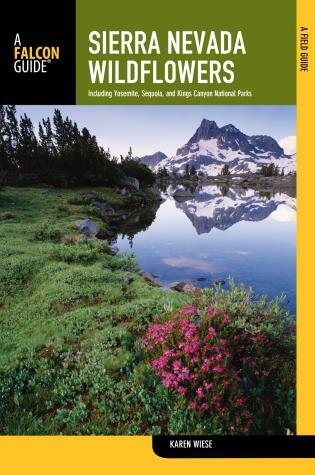 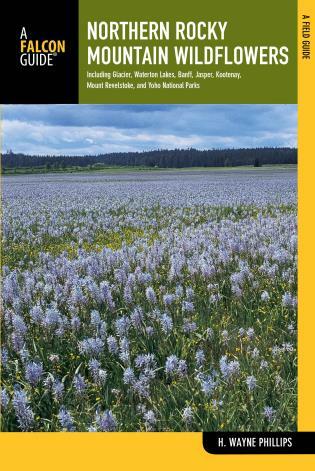 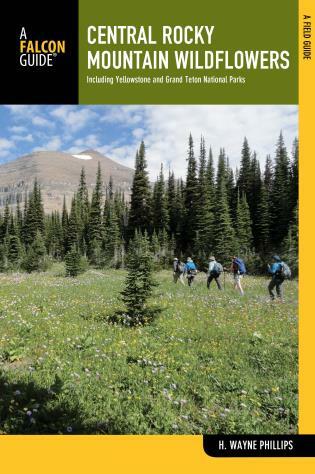 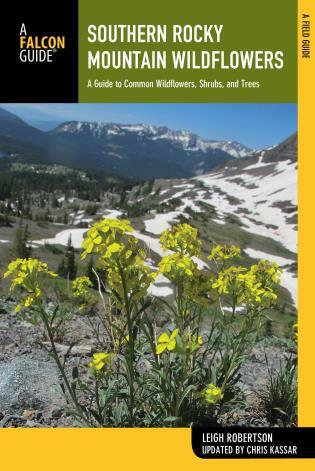 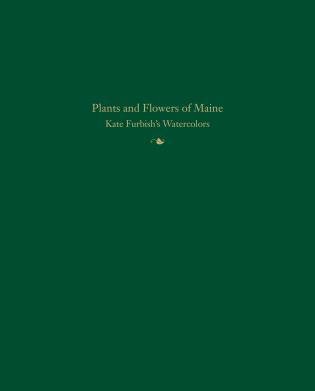 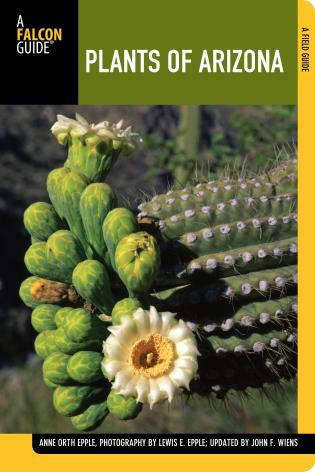 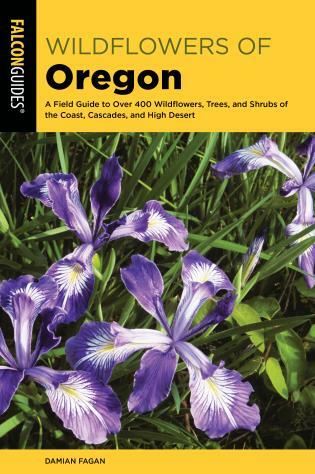 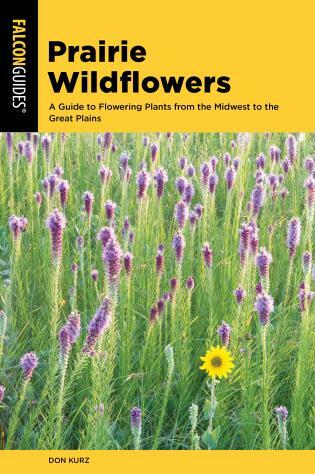 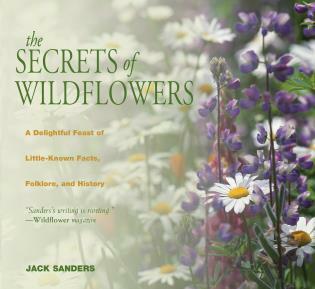 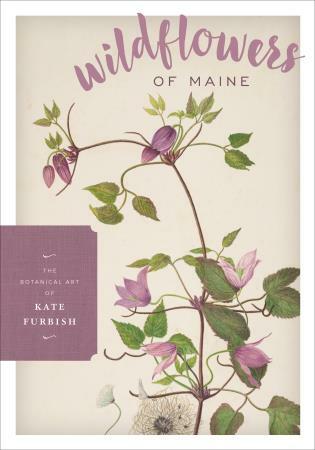 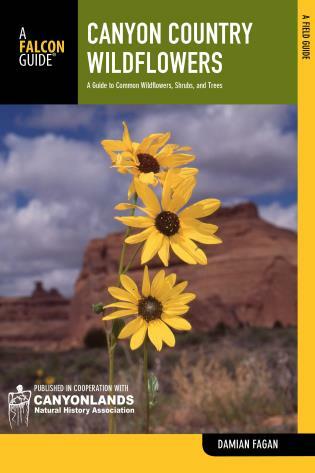 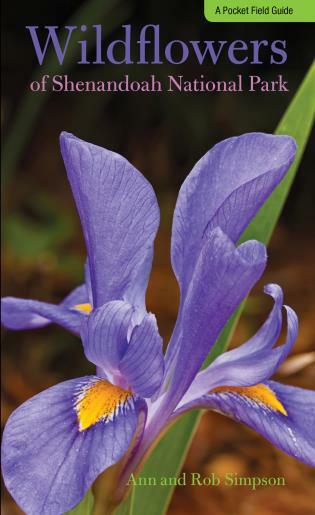 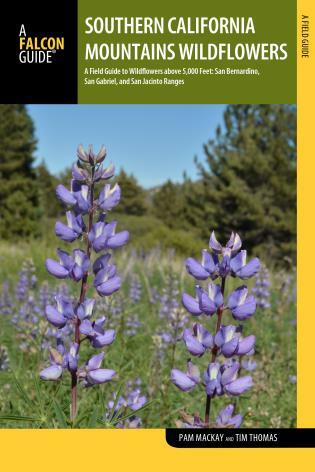 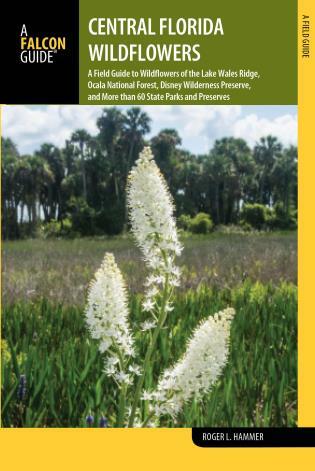 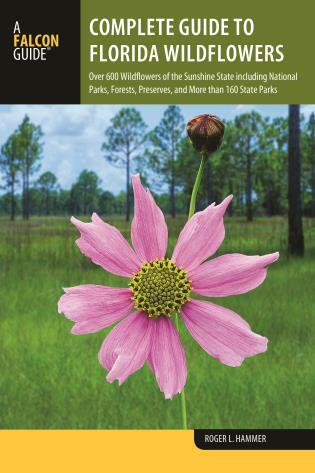 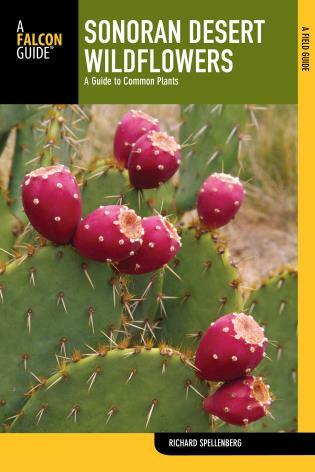 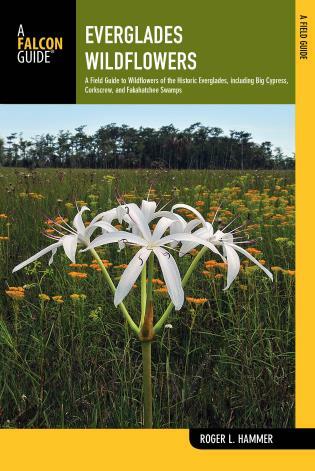 It is the essential quick reference to the wildflowers of one of America’s most beloved national parks.